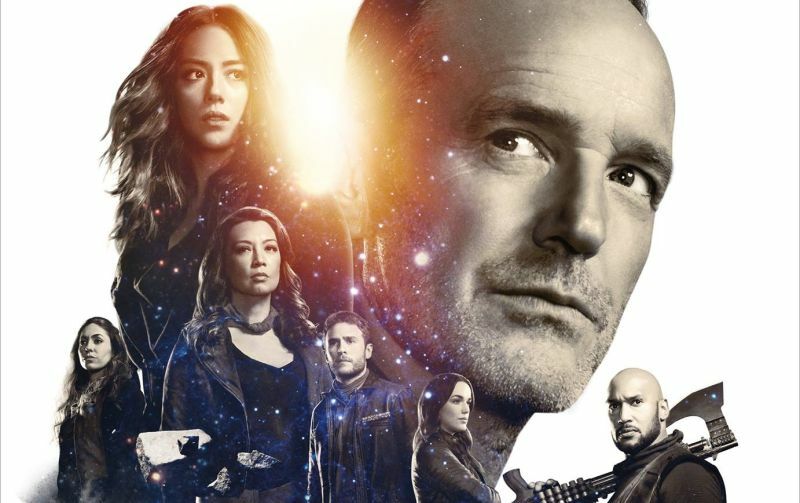 ABC has released a new look at the cast of Marvel’s Agents of S.H.I.E.L.D., which appears to reference a famous Leonardo da Vinci painting. 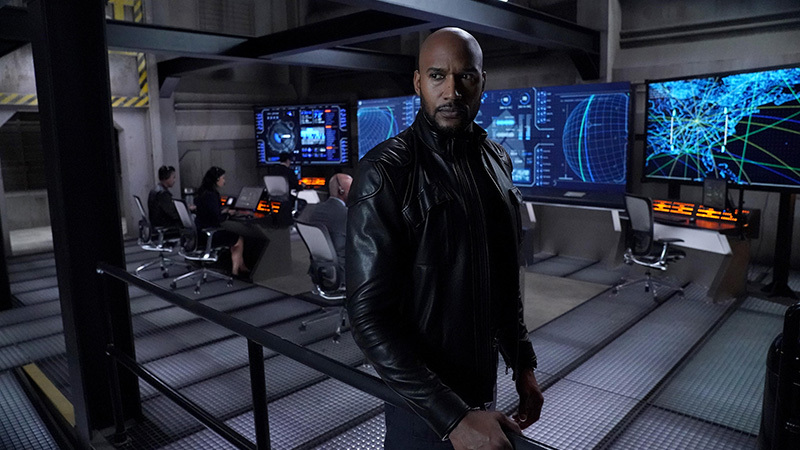 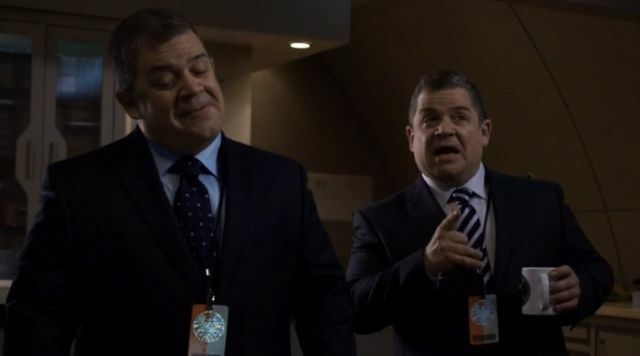 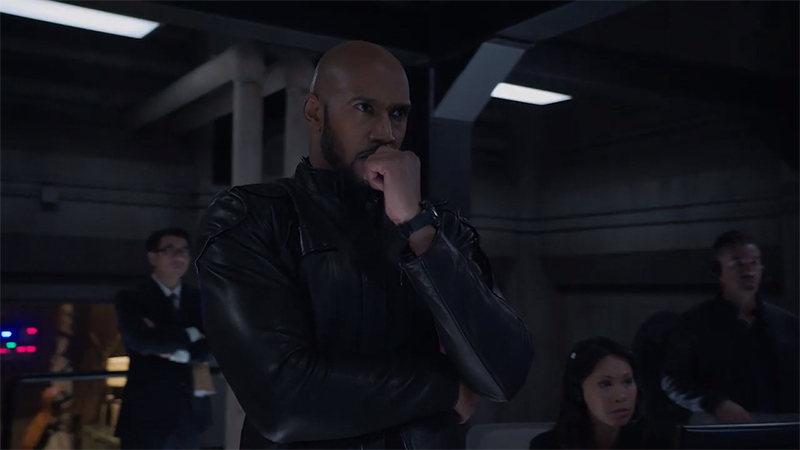 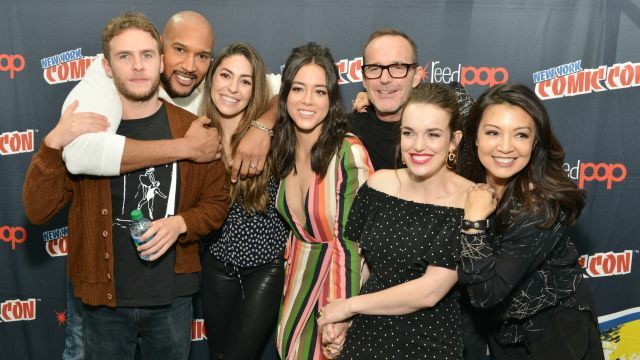 The stars of Marvel’s Agents of S.H.I.E.L.D. 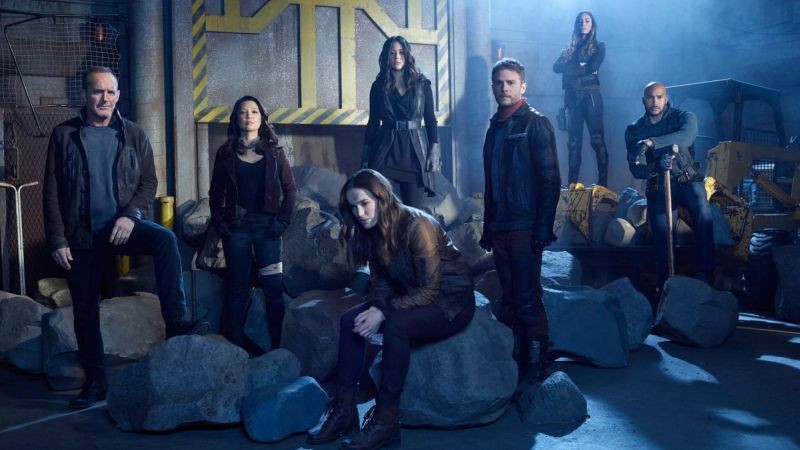 have offered a few new hints about what fans can expect when the series returns in May. 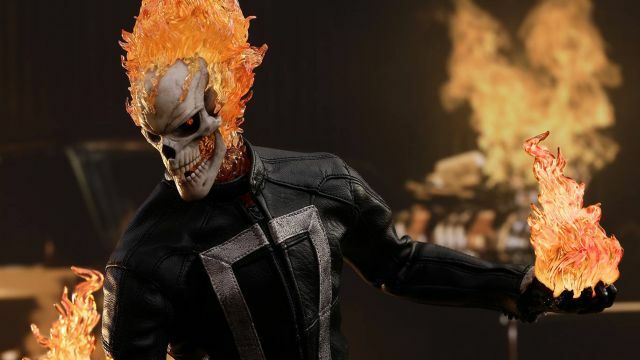 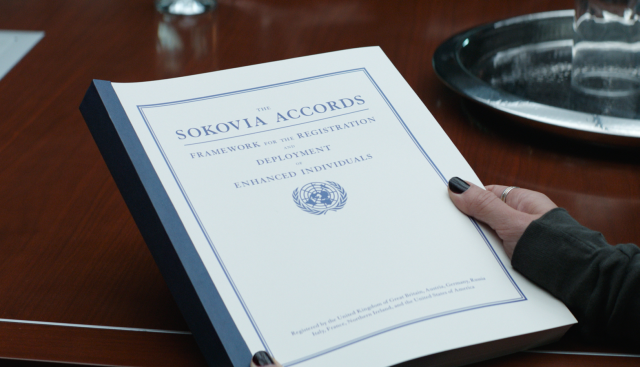 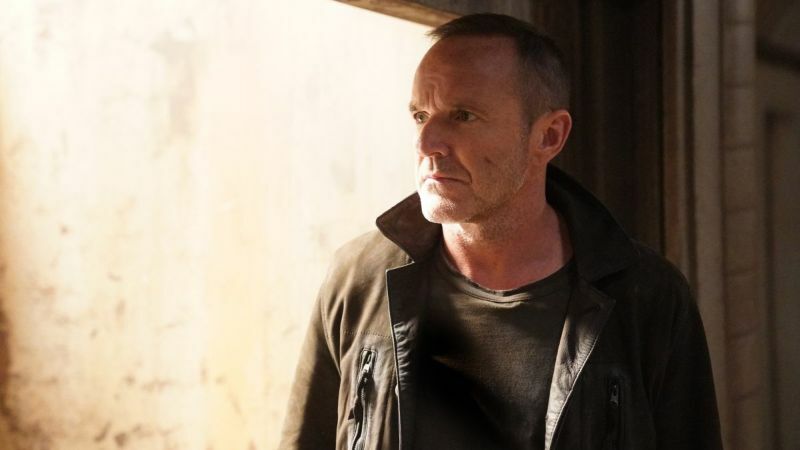 Clark Gregg Drops Hints About His Return to Agents of S.H.I.E.L.D. 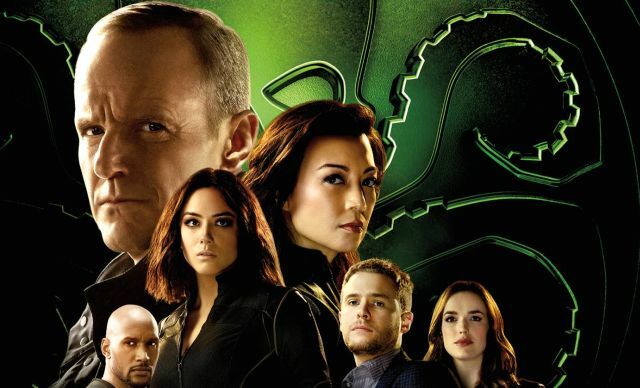 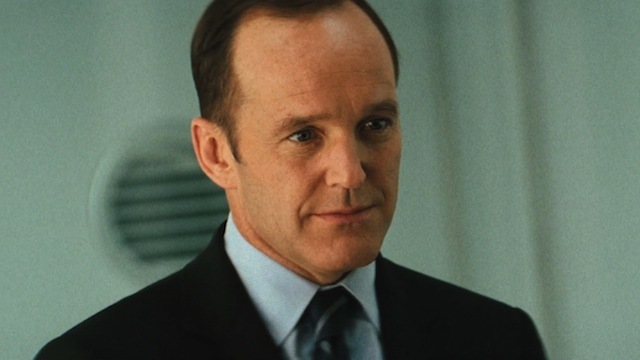 Phil Coulson may not be coming back, but Clark Gregg is far from finished with Marvel’s Agents of S.H.I.E.L.D. 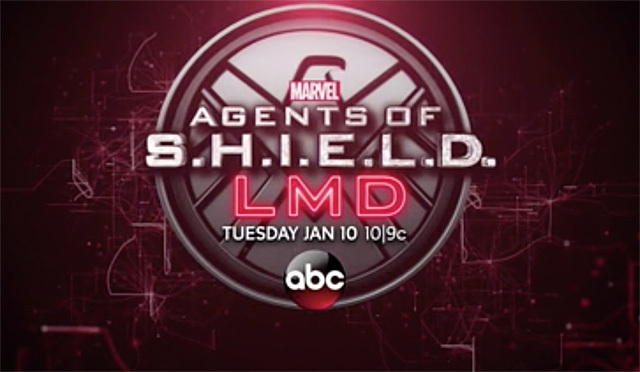 on ABC. 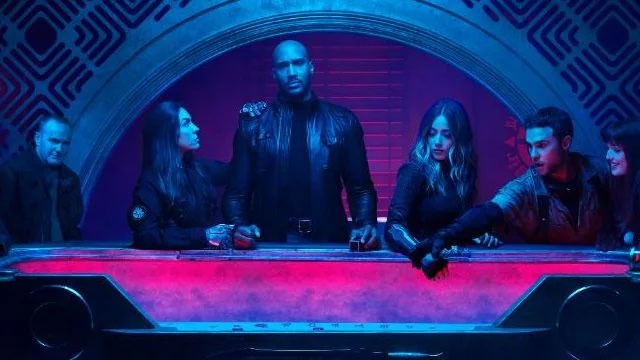 Agents of SHIELD Season 6 Teaser is Here! 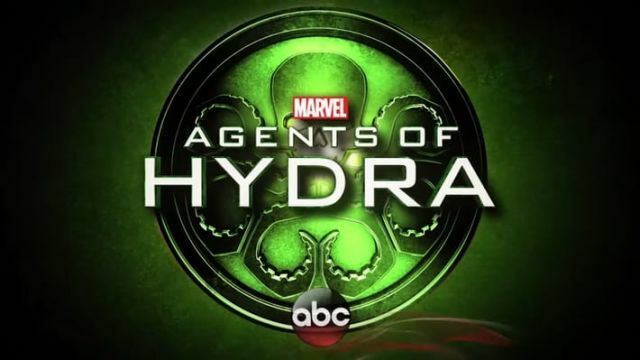 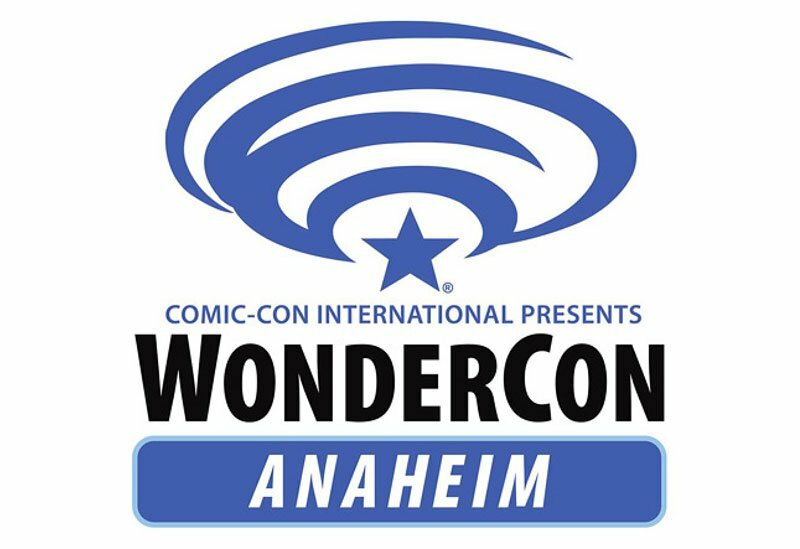 The series returns this summer on ABC! 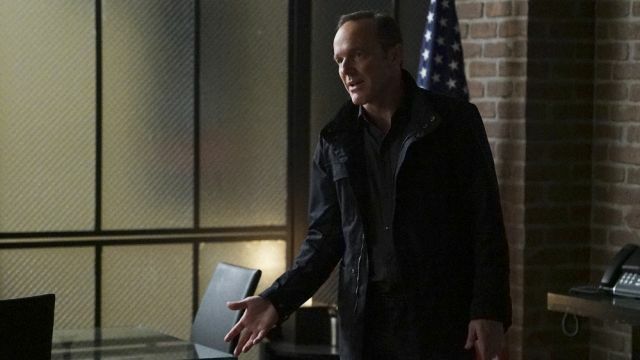 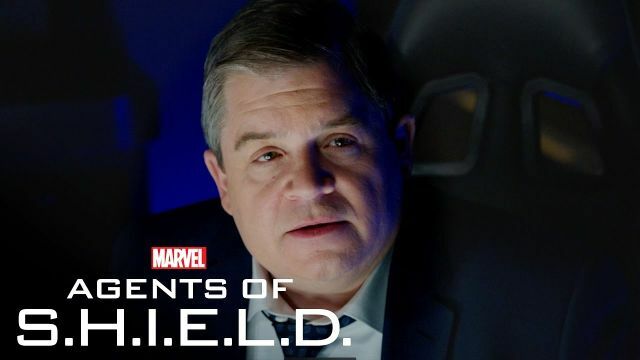 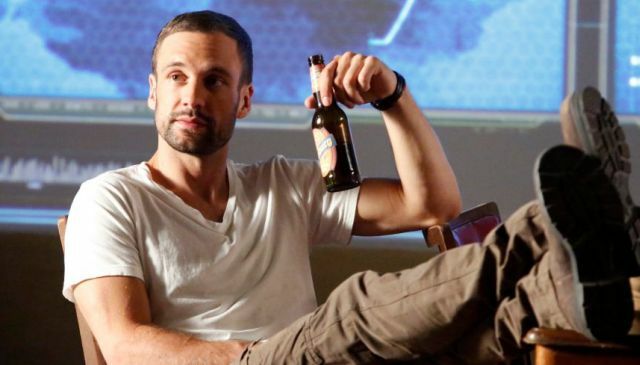 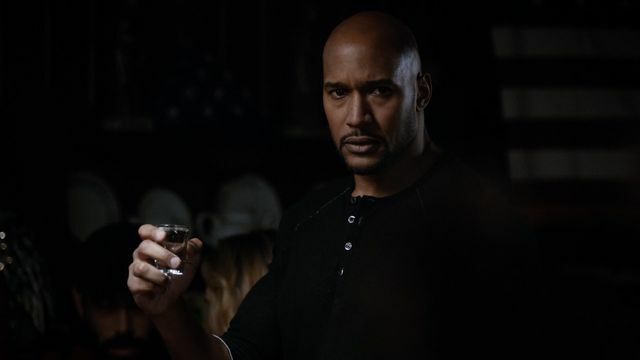 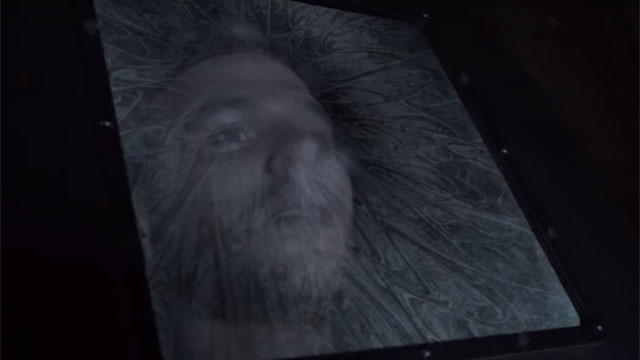 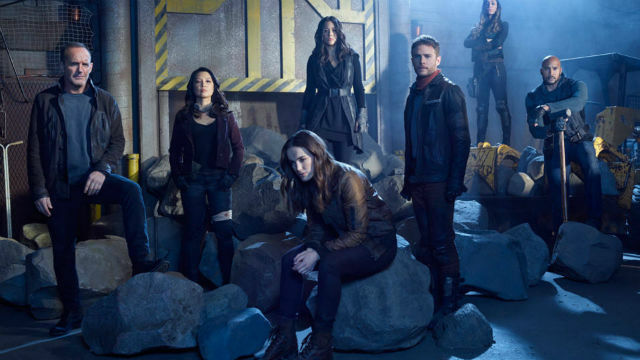 Agents of SHIELD Episode 4.18 Promo Asks: What is Real?